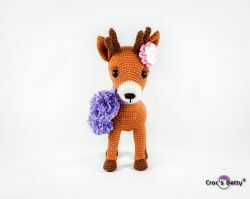 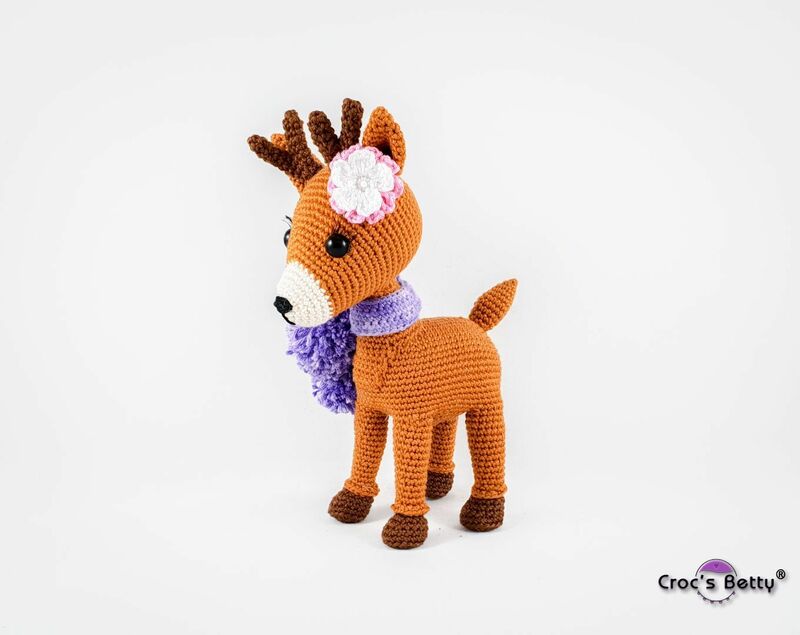 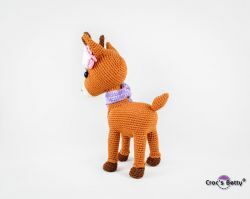 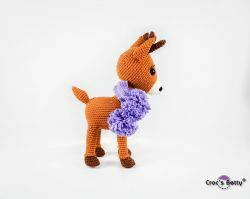 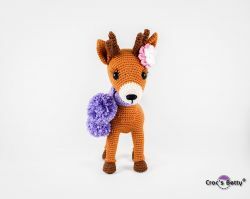 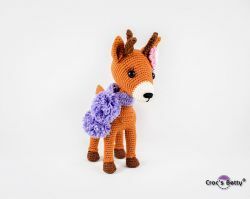 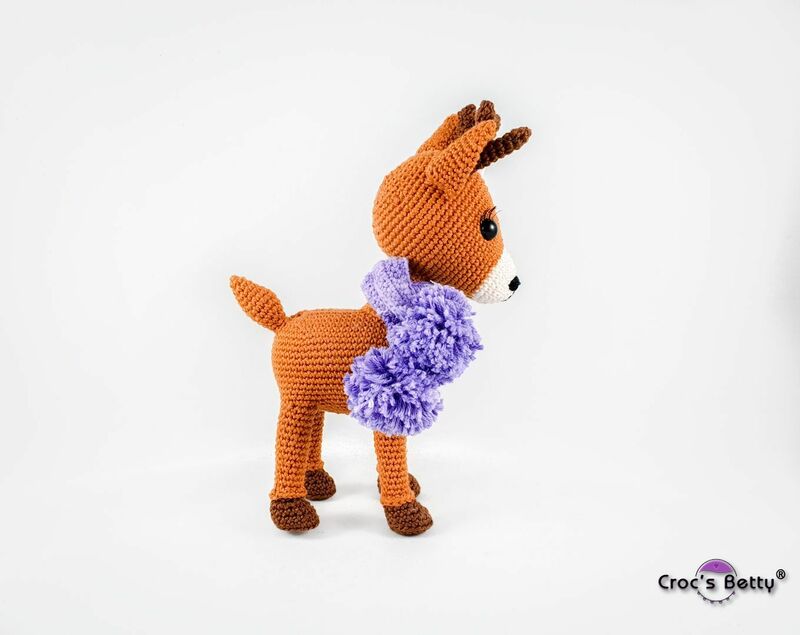 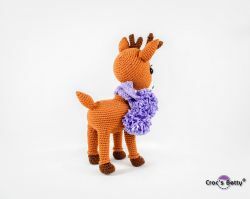 Tulipe is a young fawn who gets everything he wants thanks to his lovely eyes but do not rely on this : he is a bratty fawn, especially when he is with his friends. 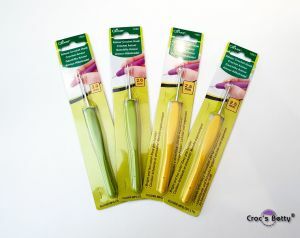 Following the instructions and materials of this pattern, Tulipe will measure about 18cm (7’’). 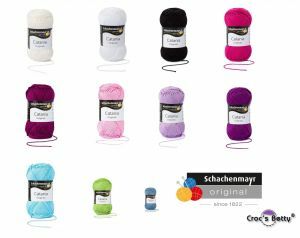 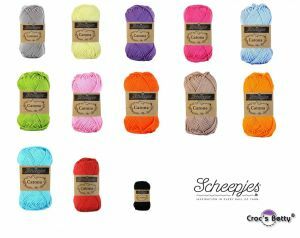 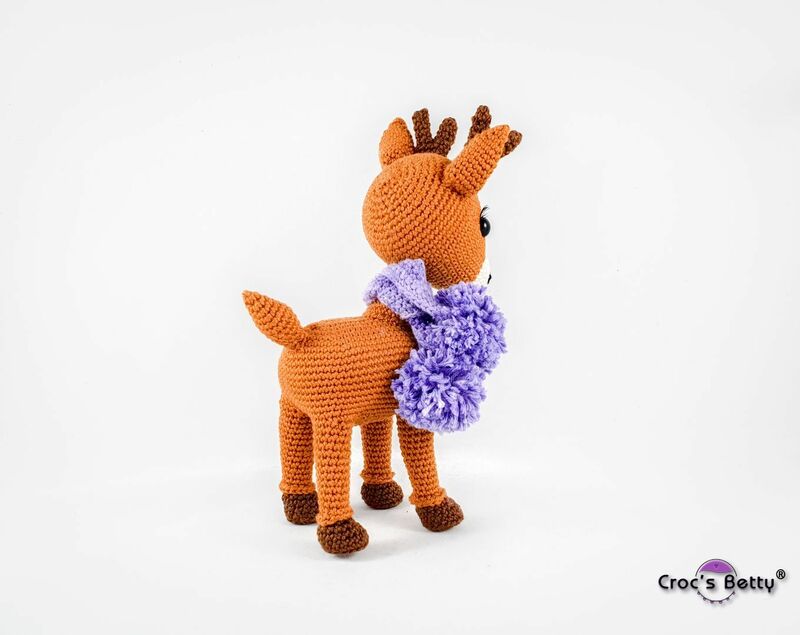 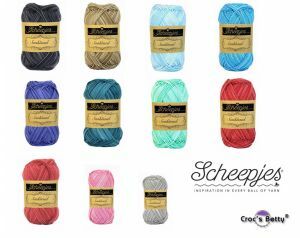 He will be a different size depending on the hook and yarns size used.